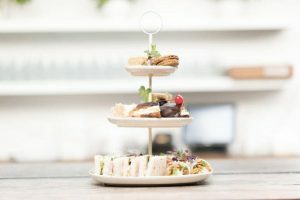 When it comes to high tea and fine dining, Christchurch certainly lives up to its English heritage with a range of tea rooms, cafes and restaurants offering their own take on the time honoured tradition. Whether you’re planning a ladies afternoon, entertaining guests, or simply wish to indulge yourself with delicious cups of tea served out of fine china, there is an option to suit every occasion. 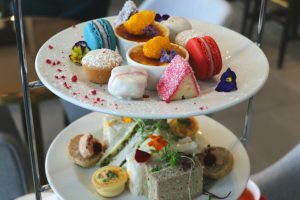 Comfortable, elegant and charming are just a few words that can be used to describe the high tea experience you will find at Mona Vale. The menu takes inspiration from various parts of the world, with mouth-watering delights such as Asian spiced sticky beef cheek pie and caramelised onion galette which will be sure to tickle even the most discerning taste buds. Prior booking is required. Eliza’s Manor is an elegantly decorated historic building, fitted with dazzling surroundings and decor to match. Why not spend an afternoon sipping on fine tea from bottomless Harney and Sons fine bone china whilst enjoying gourmet homemade nibbles carefully prepared by the in-house chef? If you desire authentic surroundings that ooze charm, then look no further – this is the high tea destination for you! Booking is essential. 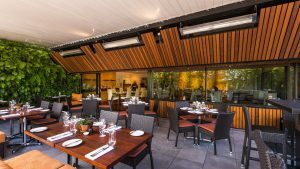 Spread over 3 elegant spaces, the spacious surrounds of 50 Bistro are located inside The George Hotel building. Tea connoisseurs are greeted with a range of seating options, and a menu designed by executive chef Darren Conole. Raspberry cupcakes, Linzer cookies and bacon & egg filo are just a few of the delights that you will find here. Celebrating a special occasion? Why not enjoy a glass of Nautilus or Bollinger Champagne to make the occasion even more memorable? 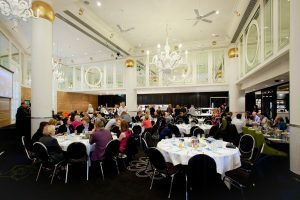 Within the majestic Christchurch Casino, you will find the Grand Cafe, a marvel to behold with a price tag that would indicate otherwise. An appropriate mix of sweet and savoury delights are carefully crafted to deliver a taste suitable for every palate. Spiced beetroot and feta tart with creme fraiche, lime mousse and date scones are a perfect match for quality tea and good company. The Social Wine Bar offers a contemporary setting to enjoy a selection of delicately crafted treats. A sophisticated mix of T2 teas, fine champagne and an extensive wine list provide an appropriately fitting selection of beverage choices. Gluten-free and vegetarian options are available upon request. Bookings are required at least 24 hours prior. Attention chocolate lovers: this ones for you! She Universe combines the refined luxury of high tea with the finesse of carefully crafted boutique chocolate delights. 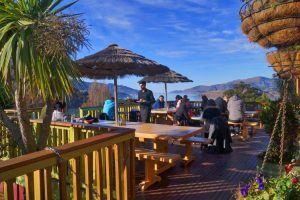 The expansive views of Lyttelton Harbour are a perfect match to accompany the dark Belgian chocolate, salmon rolls, bread and cheeses. Prior booking is recommended. Stellar offers great value for money when it comes to indulging in high tea. A petite range of carefully selected nibbles handcrafted by Chef Kevin is a great match with a pot of freshly brewed tea. How about a glass of bubbles? Stellar also serves an extensive drinks menu. 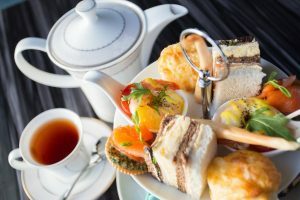 Located in the heart of Burnside, Sevantis Restaurant and Cafe provides local tea lovers with a high tea dining experience in a comfortable environment. 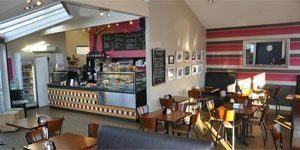 Their friendly service, quality teas, savoury treats and sweet delights will be sure to make for an enjoyable afternoon! Seven Cafe provides high tea for larger groups at a great price. 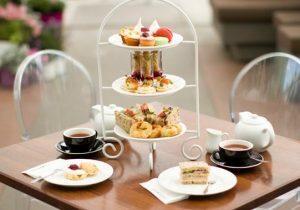 For $20, customers get a selection of club sandwiches, quiche, tarts, scones and slices with a choice of tea or coffee. Gluten-free options are available. Booking is required at least 48 hours prior. Offering cabinet foods such as fresh muffins and scones, and readily prepared menu items, The Tea Rooms are the perfect accompaniment to a hard day of shopping at the time-honoured department store. Relax over a hot cup of tea, or enjoy a fresh soup of the day in a calming environment. Moderate wheelchair access available.